If you’re looking for a practical yet aesthetically-pleasing solution to keep the sun off of your home, turn to our awnings in Maidstone. At Regal Awnings, we pride ourselves in the extensive selection of residential awnings Maidstone that we offer, from garden and patio awnings, to Dutch canopies and garden shades. When opting for our services at Regal Awnings, you can rest assured that you’ll find an awning perfect for your property. Each of our awnings are easily attached to the wall of a building or home, providing you shelter against the highly unpredictable British weather. Whether you want to shield yourself from the pouring rain, or you need shelter from the sun’s blazing sun rays, our awnings in Maidstone can accommodate for your individual requirements. Our residential awnings Maidstone look best on a residential property and can add extra value to your property should you feel the time is right to move home. 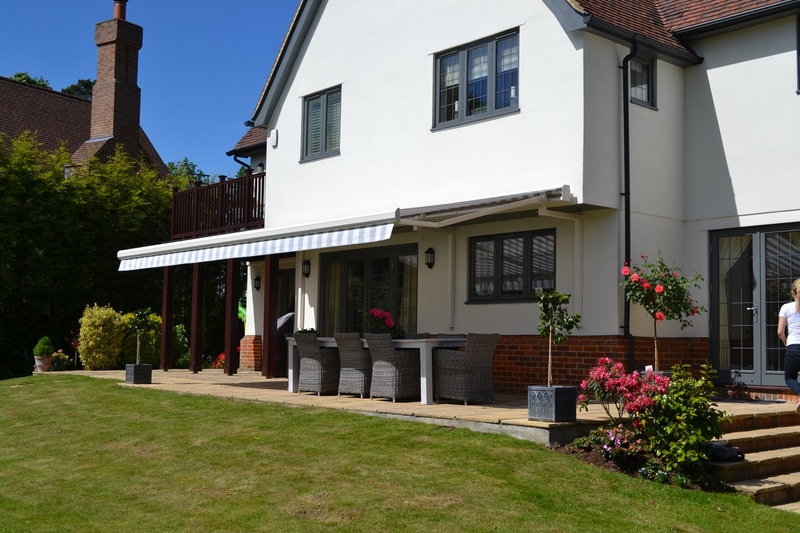 Our residential awnings Maidstone are professionally fitted to your home by our in-house team of professionals, so you can rest assured that the fitting process will be done to an exceptional standard. Furthermore, to ensure that your awning is perfectly fitted to your property, we have a wide range of awnings available. Our Dutch canopies make an elegant addition to any home, and with their folding arm options, you can have complete control over how you’d like your awning to sit. We understand that the exterior of your home is the first thing that passers-by and guests will notice, so you’ll want to ensure that any decoration that you use complements each other. Luckily, at Regal Awnings, we have a wide variety of blind fabrics for you to choice from, so you can match your awning to your home’s overall theme. When it comes to the colour and fabric of our awnings in Maidstone, you will be utterly spoilt for choice thanks to our numerous manufacturers, alongside over three hundred pattern variations for you to choose from! Needless to say, your awning will be completely bespoke to your property. 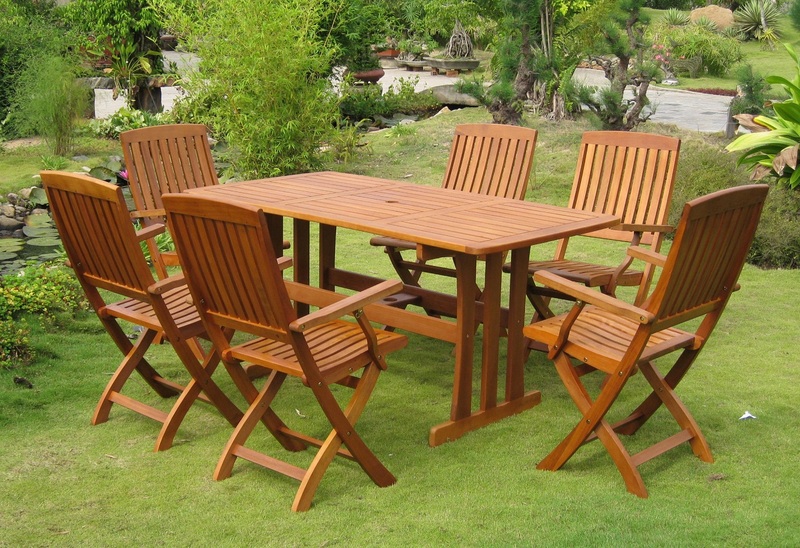 The British weather is highly volatile, and while you may plan a summer BBQ with your family and friends in the warmer months, you never know when the showers will strike. 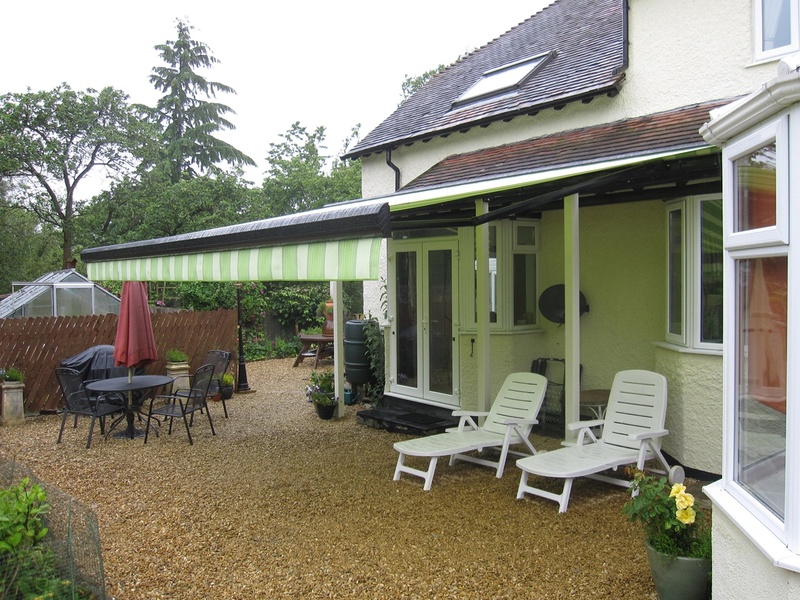 Rather than cancelling your plans, why not opt for one of our residential awnings Maidstone? With the addition of our practical awnings shielding you from the unpredictable weather, you can still enjoy your time outdoors. What’s more, we don’t compromise aesthetic with our high quality awnings in Maidstone. You can enjoy the elegant and stunning addition that our awnings will make to your home, while still protecting yourself from the freezing rain or scorching sun. Protecting your property from the sun can be just as fundamental as protecting it from the rain, as constant exposure to the sun can cause your interior furnishings to fade overtime, making them appear as dull and lifeless. Nevertheless, with our awnings in Maidstone, you can protect your furniture from the weather and can be confident that everything will remain in excellent condition. At Regal Awnings, we’re more than happy to help with any queries you may have relating to our residential awnings. As a result, you can get in touch with us today by calling us on 01708 869290.